The tandem of former PBB teen housemates Joshua Garcia and Loisa Andalio, also known as LoiShua, is voted by netizens as the Next Powerhouse Love Team of 2016! “LoiShua” tops our Facebook, Instagram and online polls and garnered a total of 84,165 votes to beat 9 other promising love teams from Kapamilya and Kapuso networks. Since the poll started last April 16, 2016, the pair dominated all our voting platforms except Twitter which was ruled by JulNigo or the tandem of Julia Barretto and Inigo Pascual. 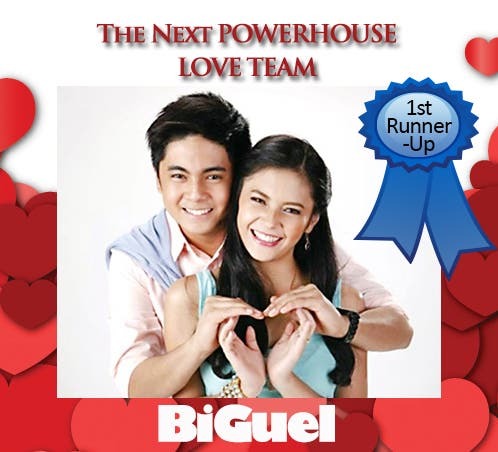 First runner-up goes to BiGuel or the tandem of Miguel Tanfelix and Bianca Umali. This Kapuso love team is the highest performer from the Kapuso Network and occupied the no. 2 slot by virtue of their 42,848 votes. Second runner-up goes to NLex or the tandem of Nash Aguas and Alexa Ilacad who garnered a total number of 30,702 votes. 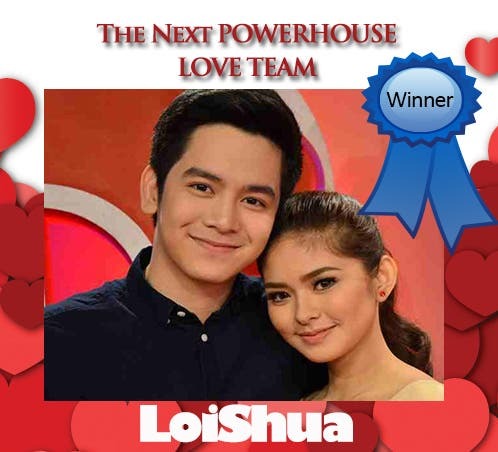 10 Comments on LoiShua is Voted as the Next Powerhouse Love Team!